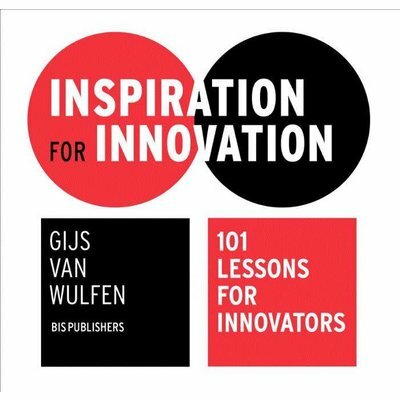 Inspiration for Innovation helps you to become a successful innovator. 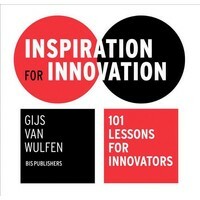 It offers practical insights, tips and tools and teaches you how to innovate. With 101 columns, this book inspires, confronts and surprises everyone who is looking for more inspiration on this topic. Using an expedition metaphor, it reveals how to achieve a strategic mind-set: timing, breaking patterns, understanding customers, creating a culture for innovation, and implementing innovation projects successfully. Every spread is a mix of intriguing pictures, Inspiration for Innovation helps you to become a successful innovator. 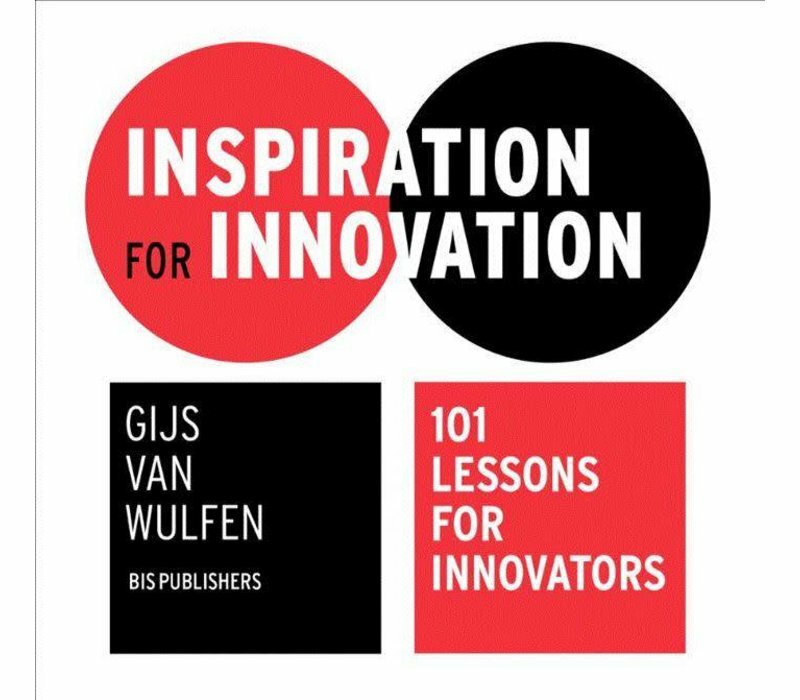 It offers practical insights, tips and tools and teaches you how to innovate. With 101 columns, this book inspires, confronts and surprises everyone who is looking for more inspiration on this topic. Using an expedition metaphor, it reveals how to achieve a strategic mind-set: timing, breaking patterns, understanding customers, creating a culture for innovation, and implementing innovation projects successfully. Every spread is a mix of intriguing pictures, graphics and inspiring stories. It’s a wonderfully designed book to inspire yourself or to buy as a gift for other people. The 101 lessons in this book make you dream, think and act like a successful innovator.